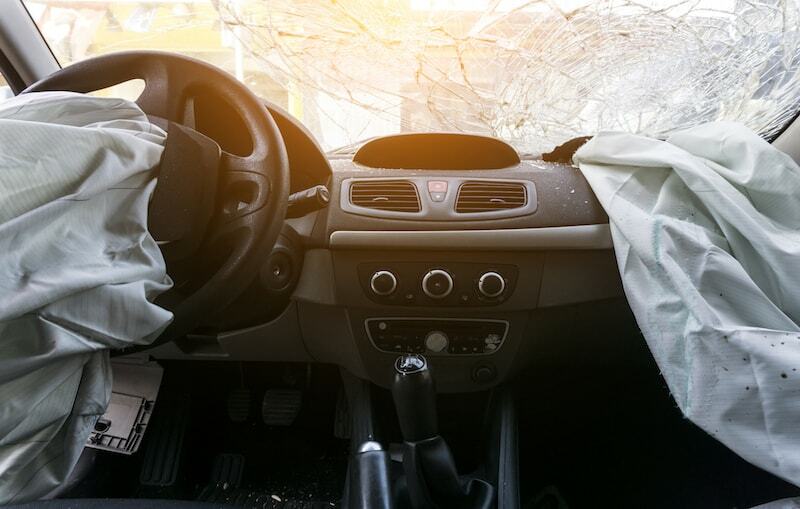 Since 1968, the New York motor vehicle accident lawyers of Smiley & Smiley, LLP, have represented people who have been seriously injured in traffic accidents. We have extensive experience, availability of resources and a reputation for success. Our attention to detail helps us to understand every car accident injury case we accept. It is our practice to provide close attention to every claim and following a strategy that will ensure the best possible results. Our trial experience — Each member of our attorney team has handled dozens to hundreds of trials. Our reputation as aggressive and effective litigators — If insurers and their lawyers do not make us a fair and reasonable settlement offer, they know that they will see us in court. Our resources — As an established law firm, we have the resources to hire highly credentialed experts and to fund the best possible trial and presentation tools. When our client was rendered paraplegic following a car accident in which she was a passenger, we did not stop at pursuing compensation against the driver. We worked with engineers and accident reconstructionists to investigate the road on which the accident occurred. Our analysis revealed that the accident occurred because the city of New York had failed to post a warning sign for an abutment on the West Side Highway. Our pursuit of compensation against the city resulted in a $14.3 million financial recovery for our paralyzed client. Smiley & Smiley, LLP, provides free initial consultations and is available 24 hours a day, seven days a week. Our office is conveniently located in midtown Manhattan across from Grand Central Station at 122 East 42nd Street, 39th Floor. Our staff includes speakers of Spanish and Haitian Creole. To contact a lawyer at our firm about your auto collision, call 212-986-2022 or call us toll-free at 866-SMILEYLAW. We have a team of lawyers and graduates, who can help you in you business-personal issues based on laws. We can correct your legal issues perfectly. We have more experience in providing expert finanical advice for the Business and the Individuals. We have a team of lawyers and graduates, who can help you in you business-personal issues based on laws. We can correct your legal issues perfectly. We have more experience in providing expert finanical advice for the Business and the Individuals.